Veecraft Marine, subsidiary of Paramount Maritime Holdings, and Unique Group announced a strategic Agreement for the continued manufacture of the next-generation HYDRACraft 1400 Diving Daughtercraft. The maritime platform will be deployed by Unique Group customers with the primary purpose of supporting ongoing offshore oil and gas diving operations. The combination of lightweight composites and aluminum ship building technologies, the light weight 14m, MCA certified HYDRACraft 1400 Diving Daughtercraft can be deployed from a single point Mac Gregor 10T Davit while supporting the diving operations of up to 3 divers, hosts diesel jet propulsion and is fully integrated with the latest in contemporary diving systems. 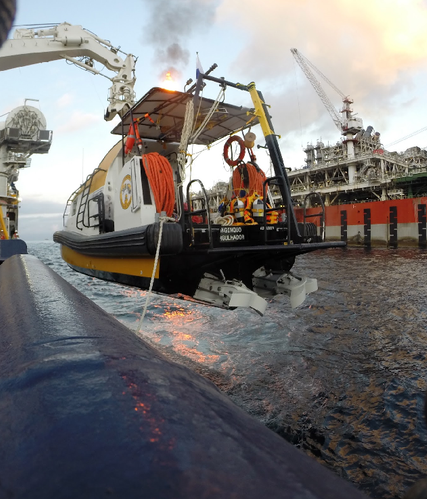 With an expedited delivery schedule set for January of 2019, Veecraft’s engineering team worked hand in hand with their customers to ensure exact specifications had been met and the operational challenges of offshore oil and gas diving operations can be proactively overcome. 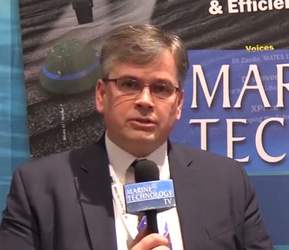 Managing Director of Unique Group, Rodney Mckechnie, stated, ”With single point, turn key product system delivery of a maritime vessel to meet the evolving challenges of offshore industry, we are very excited to pursue our collaboration with Paramount Maritime Holdings’ Veecraft Marine, creating a new standard for off shore oil and gas diving operations." 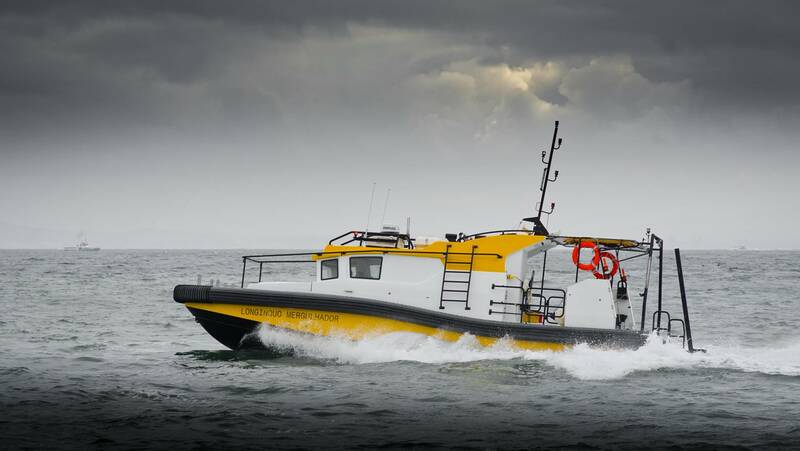 The designed specifications of the HYDRACraft 1400 will be tested during upcoming sea trials to ensure that design criteria have been exceeded. 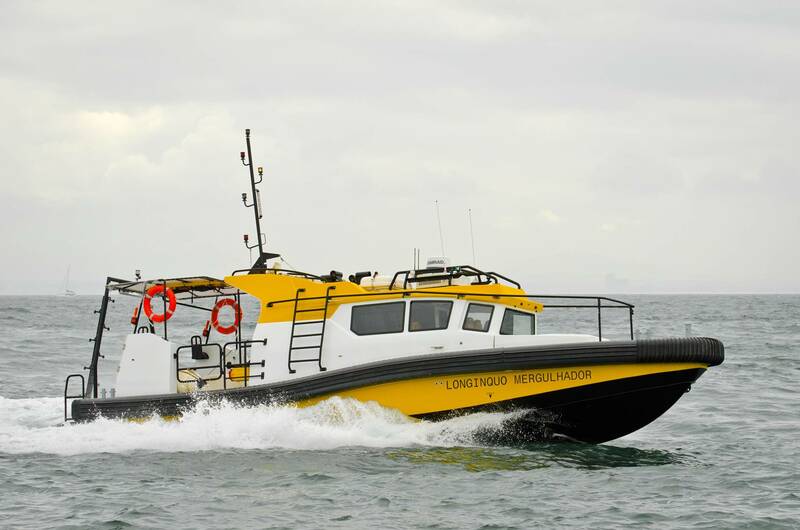 Vessel maneuverability will also be tested – including an endurance run at full speed. The Sea Trial will mark part of the official acceptance of the HYDRACraft 1400, according to Flag State rules and regulations.